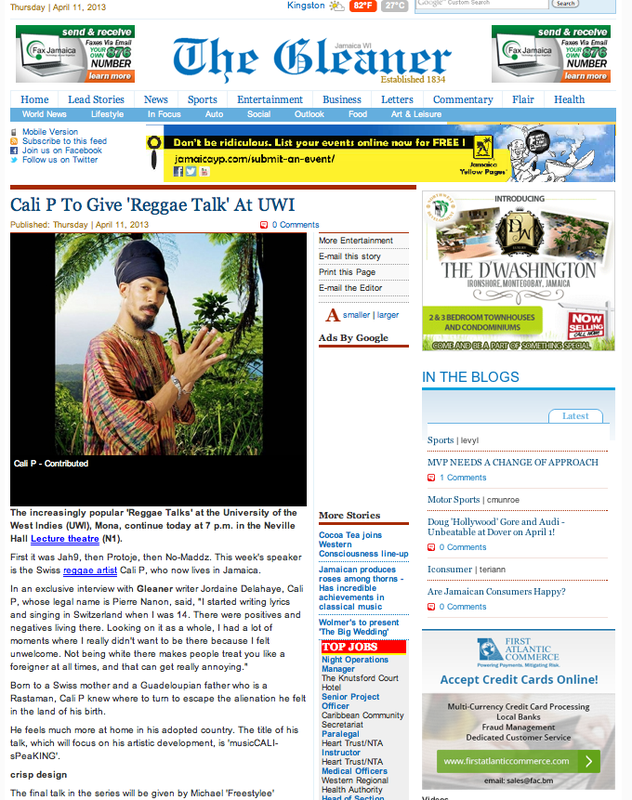 Hemp Higher flagship artist Cali P, who has been residing in Jamaica for almost 3 years now has been invited to speak at the prestigious University of West Indies in kingston in a conference called “Reggae talks”. He will be exposing his experiences as an international reggae recording artist and how reggae and music has influenced his life. If you are in Jamaica, make sure you don’t miss it. While Randy Valentine is mashing up Europe, Hemp Higher flagship artist Cali P is working hard in Jamaica on his forthcoming album “MusCali SpeaKing” with Digital B. 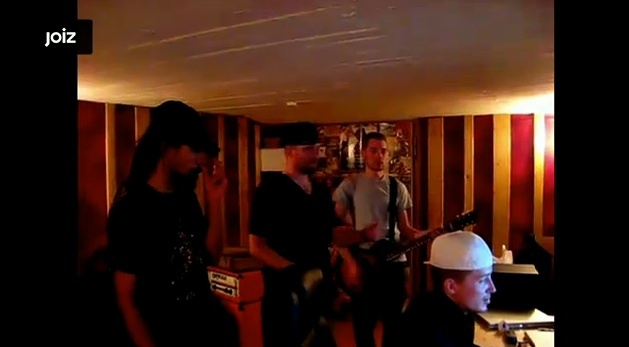 Check out the pic from last night’s session. 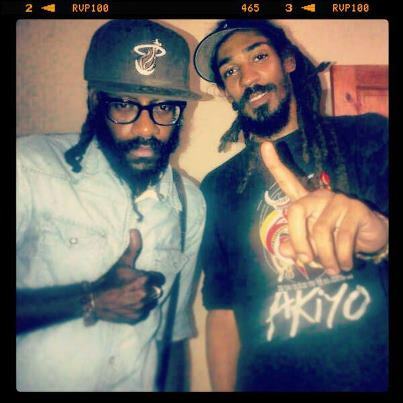 For those who weren.t aware of it Cali P was performing this weekend at the legendary Rebel Salute festival in Jamaica! Videos will be online soon! 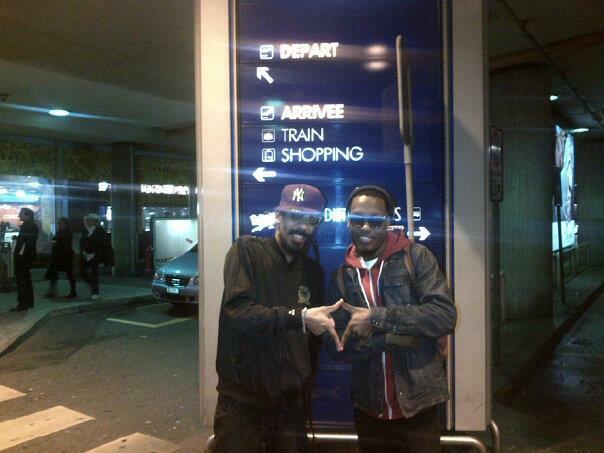 Here is a Pic of Cali P and Randy Valentine at Geneva airport ready for a mad weekend! 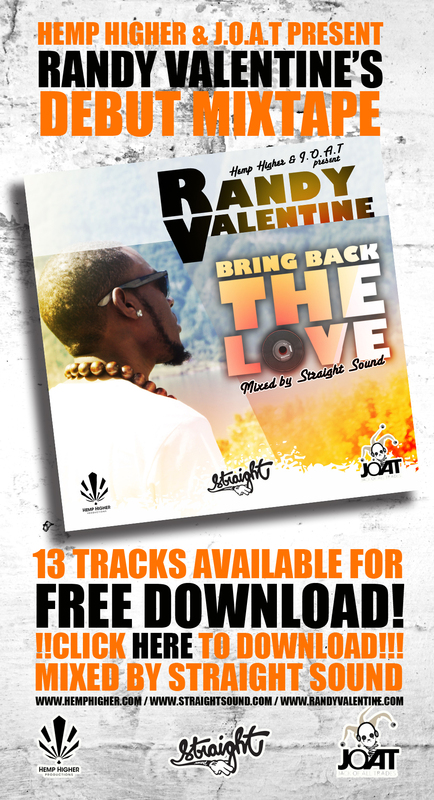 Right now we’re going to a dub session at Little Lion’s studio – tonight, Randy will be performing alongside Straight sound and Supersonic sound at the Usine in geneva and Tomorrow evening alongside Cali P and mr Vegas at the couple in Biel for Ruffpack’s sound 10 year anniversary! Don’t miss it! 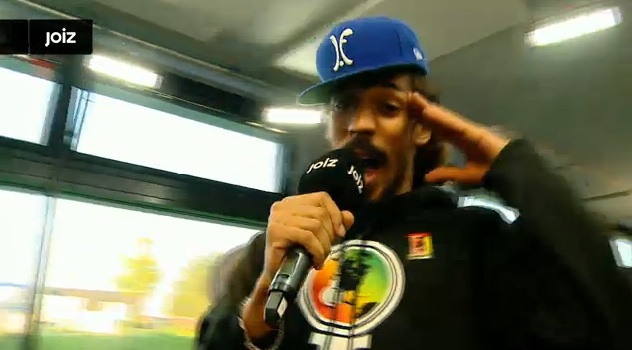 Big up Reggaeville.com for the pics! 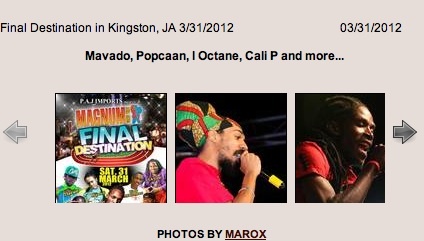 Check out a few images of Cali P’s performance last week in Kingston (Final Destination 31/03/12). 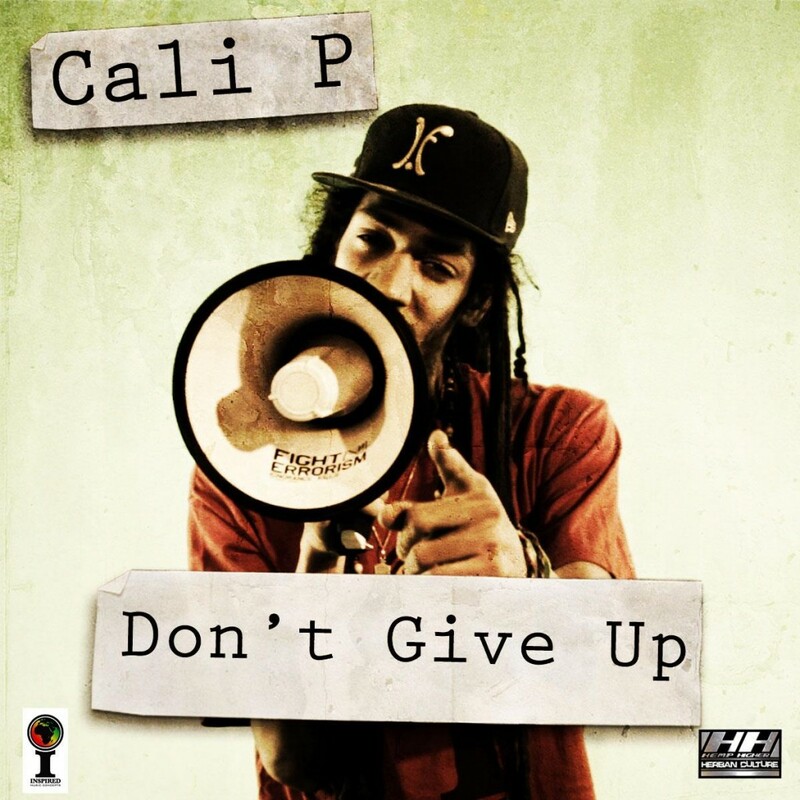 Here is the cover for the new Cali P single: “Don’t Give up”. 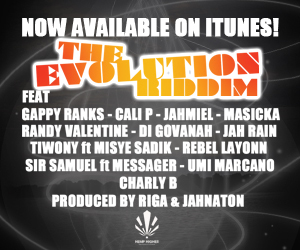 Available Dec 12th on itunes and also on the “UNSTOPPABLE” Album. 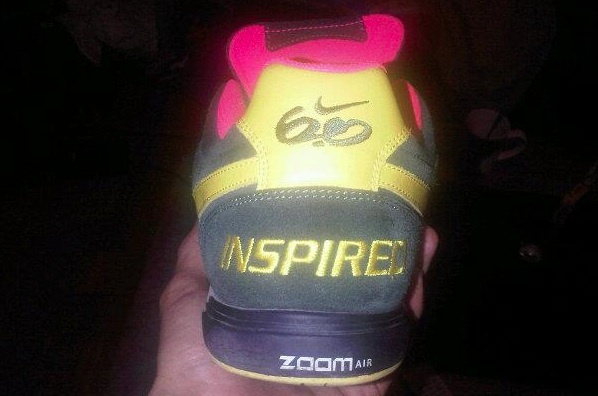 Here is the special limited edition of Nike 6.0 Inspired! 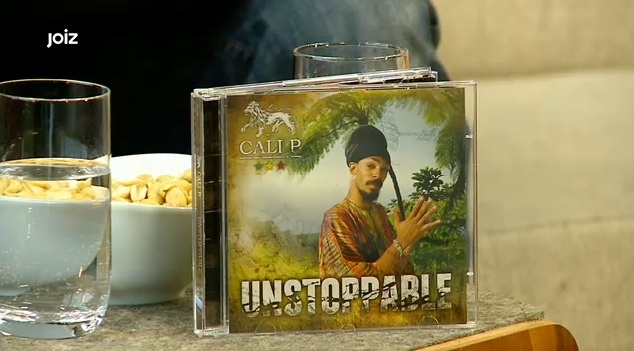 Cali P is definitely UNSTOPPABLE this year! 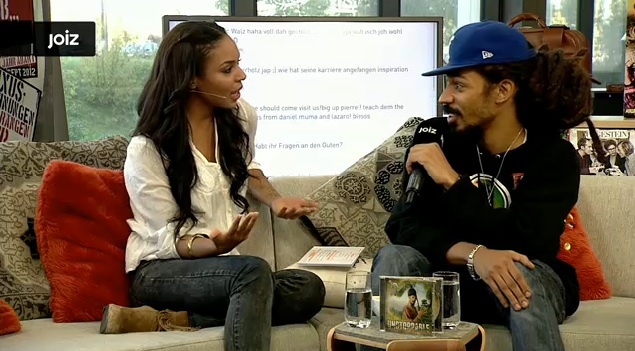 We had a very productive day today as we went from one radio/TV station to the next in Zurich. 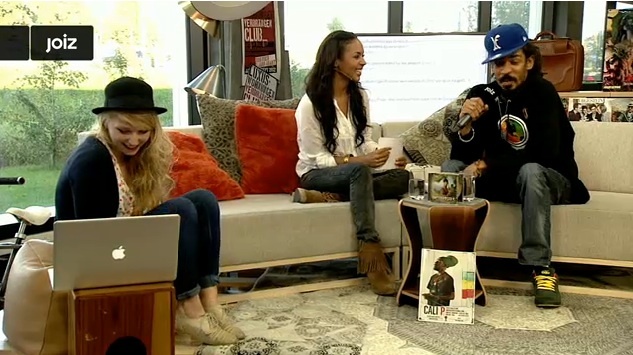 Many thanks to Lukas from DRS3, Sam & Alexandra from Joiz and Giuz from Radio 105: The reggae special on DRS was broadcasted this evening between 20:00 and 22:00, The TV show and Live Interview with Joiz will play several more times and soon be available on the net and the Interview on Dope (Radio 105) with Giuz will be broadcasted thursday evening…. stay tuned for more news… remember the album is dropping this friday….. UNSTOPPABLE!! 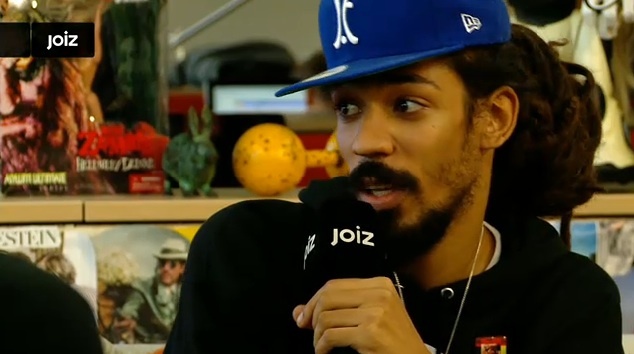 Here are some screen shots of the TV show on Joiz. 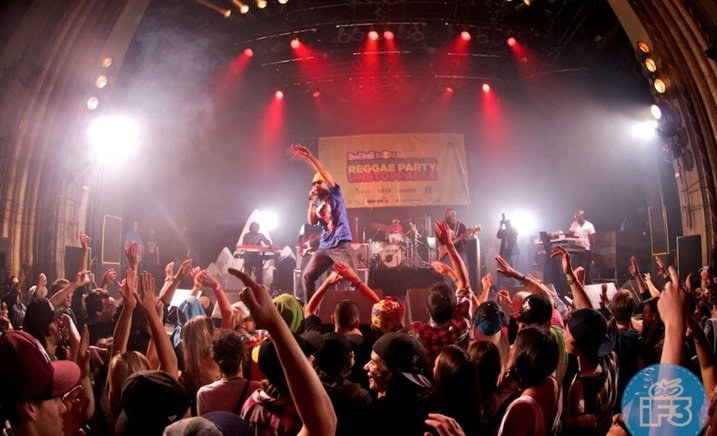 Cali P did an amazing performance last night at Metropolis, Montreal, as he headlined the night for Tanner Hall’s Unstoppable Reggae party at IF3 2011. Click on the pic to access the photo gallery.